SKU: kindleGreenCongo. Categories: Flowers, High CBD Strains, Sativa. 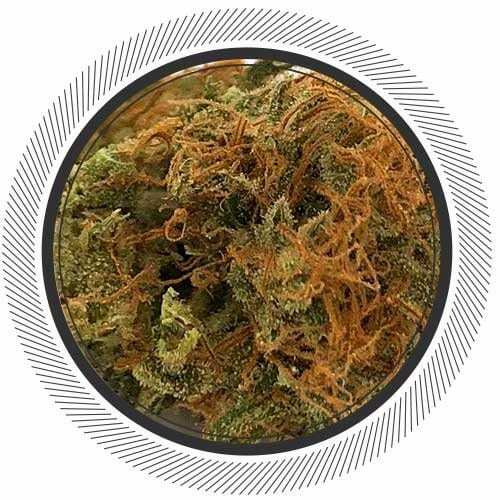 Sativa CBDi What is Sativa CBD? 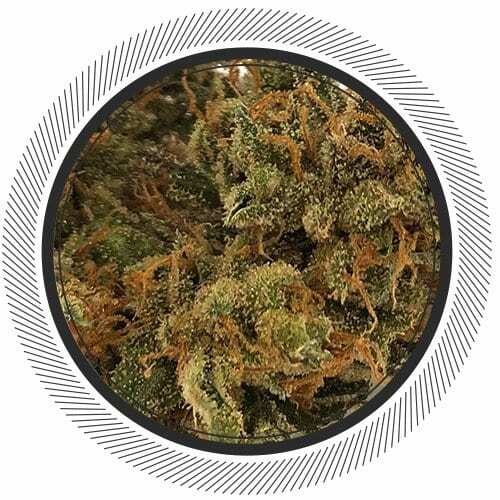 Introducing the Landrace Green Congolese with its roots straight from Africa (Green Congolese) this exotic 100% organic Sativa is truly extraordinary. Grown in small craft batches in BC these rare Vancity Green Congolese flowers are impeccable. 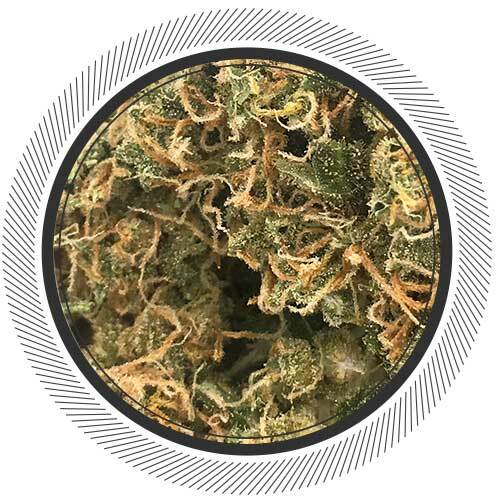 The core essence of what makes Vancity Landrace Green Congolese such an unique strain is that it gives an exceptional energizing experience. Offering a bright focused cerebral high that inspires creativity and activity. This is the ideal stain for any Sativa connoisseur. Perfect for daytime use with a guarantee to elevate and keep you going without burnout. 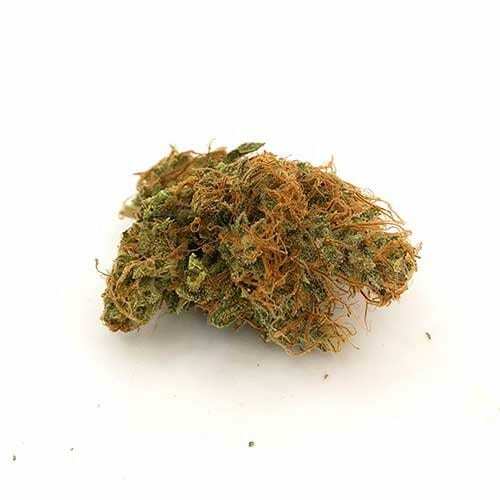 Vancity Congolese being exotic, has a complex profile of strong spicy deep citrus flavors which makes it a special treat to taste. 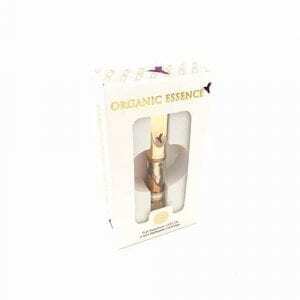 With its powerfully uplifting properties. 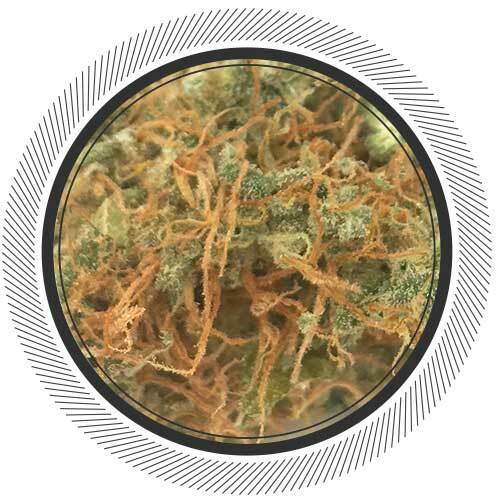 This flower cultivated by Kindle Bloom is the number one choice for anyone interested in a strain to motivate, enliven and invigorate. A great medicine for fatigue, stress, depression, anxiety and can even be used as an aphrodisiac. These strains will only be sold in 1/8ths in order to allow everyone to try some. These are extremely limited run drops with low re-stock dates due to the nature of the growing. We have more high CBD strains coming soon from Kindle Bloom. You asked for them, we delivered. Enjoy friends! Smells a lot like red congo, but I guess that makes sense lol. The CBD being at 18% is great and SO HELPFUL. I can’t wait to try the rest of the CBD strains on their way! pay up and lock it up. Don’t let anyone know about this special treat…It’s that good. Thank you Congo. A gold standard by far. Always been a fan of the Congolese, big beautiful buds, the smoke is phenomenal. The buds are beautiful and taste is awesome. Good choice, no regret!! I just feel in love with the smell and the amount of red hairs is crazy. Had this as my wake in bake right from the post office. I was very surprised and happy to get this. I have been trying so many but none did the trick for 30 years of twisting bones and neurological pain. I was looking for help with that for night time and this one hit that sweet spot that allowed me to drift away from pain. I’m also feeling good about PTSD but still too early. So I had been aiming and experimenting with stats in day and indicated night. Doesn’t seem to work for me. I also have a form of long sleep narcolepsy and vertigo so I don’t want to be wasted but I just had an actual refreshing sleep. Something I’m not use too. So bring us more please. We need this it seems to me. Thank you. Never thought I’d ever consider weed “top shelf”, but this definitely is. Damn. I’ve never been much of a sativa fan but figured I would give this stuff a try, to be honest I wasn’t too impressed with this bud. I didn’t find the taste very nice and as with most sativas i didn’t find the buzz all that special. I guess they price it based on it’s rarity and most likely long flowering time but I found it to be way overpriced, luckily i got some while it was on ‘sale’ at $45 a half q. I’m not feeling these half quarter only batches, it seems to becoming a lot more popular here. Props to south coast for not doing this with their high quailty buds. Smoked a bowl, five hours later I was still comfortably up. It’s fun. Now that I’m getting older I find that some of the higher THC strains make me panicky so we decided to try this out to see if it would make a difference, and did it ever! It was the happiest high I’ve had in a very long time. Reordered right away so there is always some on hand. I’ve had this one for weeks but was recovering from the flu. Boy, was this one worth the wait!! The odour is intense and beautiful. It has a nice earthy grassy scent. The buds are a beautiful green with massive red hairs. Nugs were loose and easy to break apart and sticky as ever!! The smoke was nice and only made me cough a smidge. The exhale was nice and a “weedy” taste. After a few tokes from my glass pipe, I was uplifted and relaxed. Very heady with zero anxiety or pounding heart. Bit of cotton mouth but no munchies at all. Dove a little deeper with this one and could sense the contours of my brain vibrating then kicked back and watched a movie. Eased into a chilled out bliss with lots of focus. Adding to top ten for sure. Smells similar to Kilimanjaro landrace cannabis. A must try. Great healing effects., a lot to work with here. Always makes me hungry, opposite of an appetite suppression. I hope to see more organic soil grown landrace varieties. There is not much choice out there. Either this one, or nothing. Not usually my type of flower but this stuff was great for pain! This stuff is surprisingly good for pain. I really enjoy this when I wake up in the morning! Absolutely beautiful! Worth every penny. A definit must have for any weed connoisseur. You know you have something fantastic when just the smell puts the largest smile on your face. This is worth it! Don’t hesitate. If you want something unique and incredibly potent. A super high.